Figure: The archer shoots with a bow while riding from horseback. 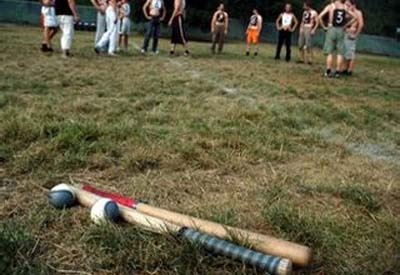 A traditional sports also know in Hungary, England, Sweden, Finland, and Germany. Figure: people trying to hit the kapela (a small pyramid made from stones) with a stone. Figure: This sport is similar to baseball. You hit the ball with a 'palant'. 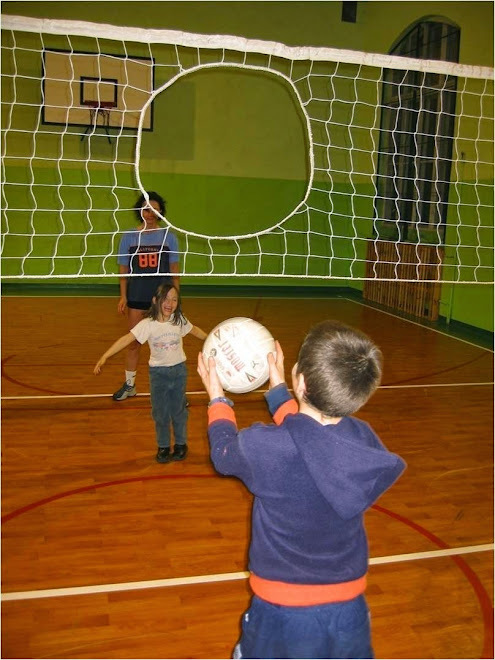 Figure: Childeren playing Ringball, a sport reconstructed by the department of Olympism and Ethnology of Sport, University School of Physical Educations in Poland.